All Seasons provides residential cooling and heating services for your home’s climate control needs. We also offer ductless or mini-split systems as well as indoor air quality system installation and servicing. We are Wichita’s premier Bryant heating and cooling systems provider with service plans available for all heating and cooling services. We also provide Bryant HouseWise Wi-Fi Thermostats for ease of remote thermostat adjustment and energy reporting needs. Whether your a/c is frozen, thermostat is broken, outdoor unit is broken or maybe you can hear the fan running, but that old a/c isn’t blowing cold air – we are happy to come diagnose the issue and promptly repair it with guaranteed quality work. Our reliability runs through every season for 35 years and counting. Whether your pilot light is out, igniter isn’t glowing, the fan motor isn’t running or maybe your home’s thermostat is broken – our team is available in the harshest of winters to come diagnose and fix the issue. Cold weather, icy roads and snow storms won’t stop us from providing our reliable, year round service throughout every season for 35 years and counting. Are you adding on to your house or need heating and cooling in your home’s garage? Ductless systems or ductless work is done through a “mini-split” unit and will be your most efficient option for a room with no existing duct work as it doesn’t require an upgrade of your current system. Ductless units can be installed in the ceiling, high on the wall or near the floor to fit your add-on area’s heating and cooling needs. “Mini-splits” are offered in single and multi-zone styles, saving you energy and money. Our state of Kansas is beautiful, but consumed by high levels of pollen outdoors as well as dust and dander indoors. While we can’t control weather allergy forecasts, we can control the prevention of allergy suffering. 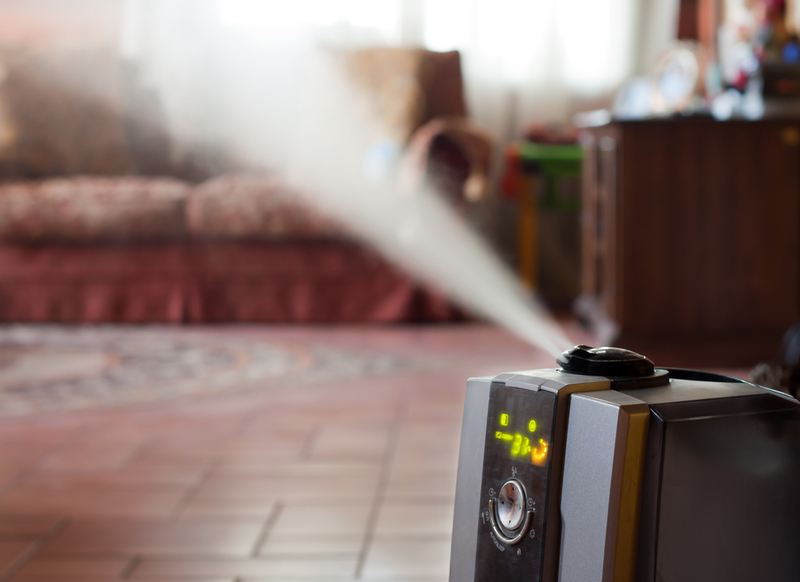 All Seasons offers residential indoor air quality solutions such as: humidifiers, UV lights, high efficiency air filters, air purifiers. Temperature is only one climate service we provide to ensure the comfort of our customers. We proudly supply and install medically required air purifiers for customers, enabling them to live in the comfort of their homes instead medical facilities as needed. Your comfort is our priority. Contact us for more information. All Seasons provides yearly maintenance/service plans for residential heating and cooling systems. The residential service contract is $175 per year per system, which covers the a/c maintenance and the furnace maintenance. 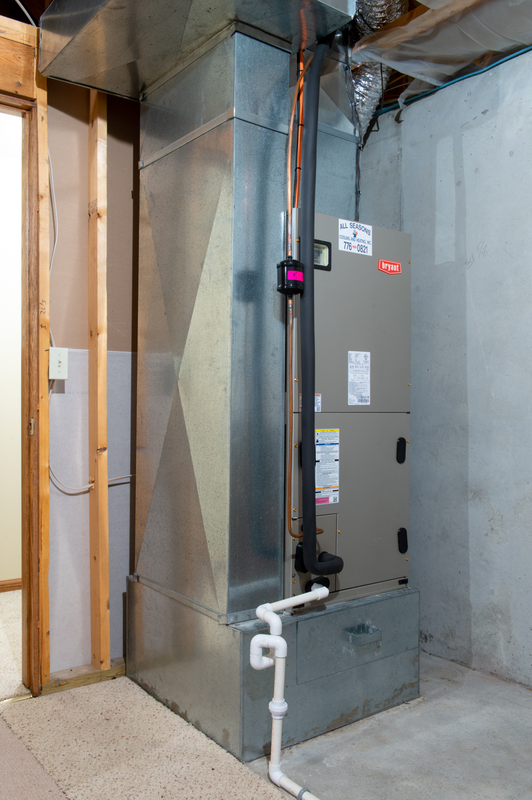 For larger homes with 2 systems (2 a/c units and 2 furnaces), service plans would total $350. NOTE: A maintenance contract does not include any filters or water pads if your home has a humidifier, but it does include a 10% parts and labor discount on anything above the maintenance.